1. 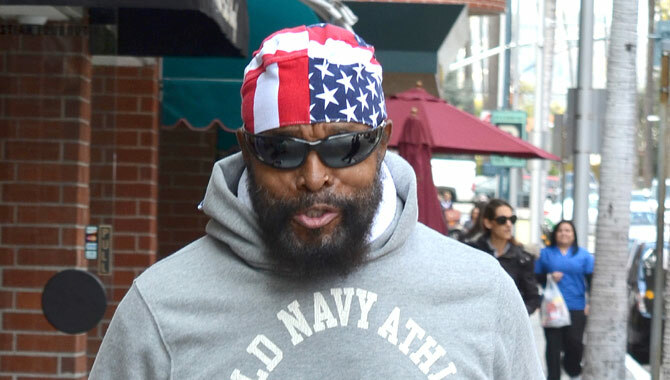 Mr T - 'The A Team' hero survived T-cell lymphoma cancer after being diagnosed in 1995. He underwent both chemotherapy and radiation therapy in his battle with the illness, and he has used that experience to help people. 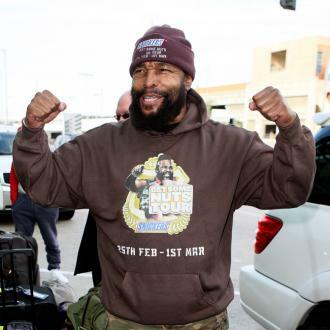 He revealed recently that he would donate his earnings from 'Dancing with the Stars' to children's hospitals. 2. Christina Applegate - The 'Married... with Children' actress was diagnosed with the early stages of breast cancer in 2008. Her condition was, thankfully, not life-threatening for her, but she still had to have a double mastectomy despite the fact that the cancer only affected one of her breasts. She also had the BRCA1 gene mutation which makes one more prone to the disease. 3. 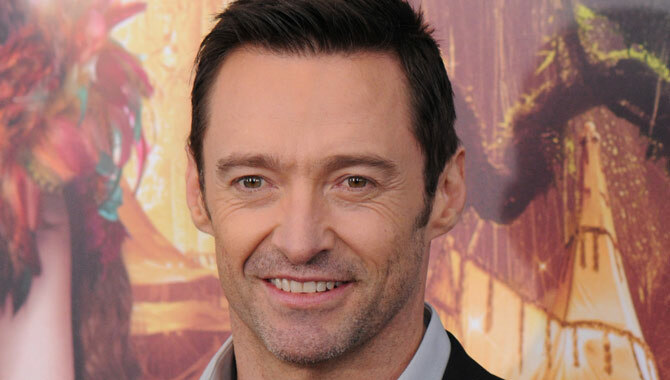 Hugh Jackman - After his first basal-cell carcinoma was removed from his nose in 2013, the 'Logan' star has had to have regular check-ups from his doctor. He has gone on to have five more skin cancer treatments, but stays positive while encouraging his fans not to neglect the sun screen as he believes the cause of his disease is never protecting himself from the Australian sun. 4. 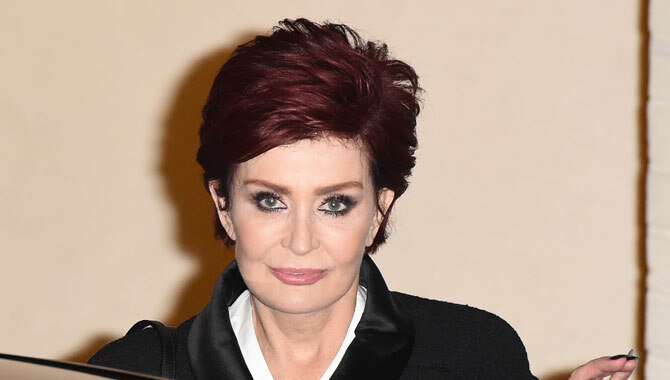 Sharon Osbourne - Ozzy Osbourne's wife became very ill with colon cancer in 2002 when it spread to her lymph nodes. The early stages of her illness was documented in the reality show 'The Osbournes' and the family struggled to cope with the prospect of her 33% survival probability. She survived nonetheless and went on to set up Sharon Osbourne Colon Cancer Program at Cedars Sinai Hospital. 5. 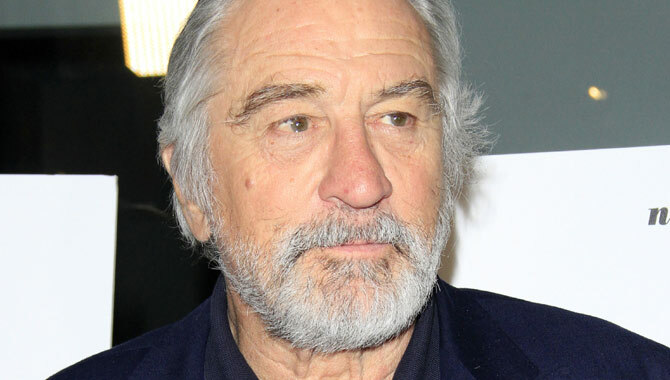 Robert De Niro - In 2003, the Academy Award winner was diagnosed with prostate cancer, but recovered from it after undergoing surgery at the Memorial Sloan-Kettering Cancer Center announcing the following year that he was in remission. 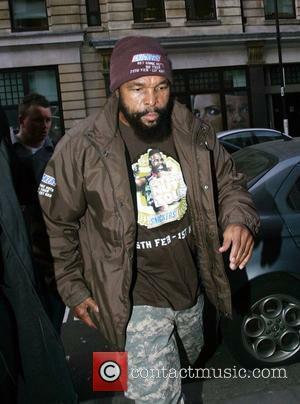 The illness was particularly distressing for the actor, who lost his father from the same thing ten years previous. 6. Kylie Minogue - Kylie was 36 when she cancelled her 'Showgirl - The Greatest Hits Tour' after being told she had breast cancer in 2005. She had chemotherapy and eventually beat the disease, but the paparazzi were criticised for their extremely insensitive coverage of her ordeal which affected her family's privacy. 7. 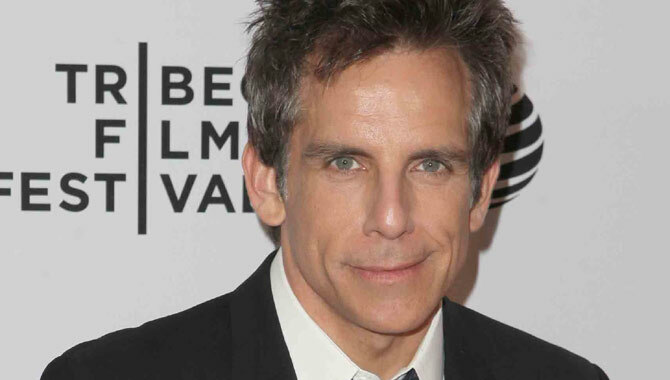 Ben Stiller - It took the 'Night at the Museum' actor two years to reveal that he had undergone surgery for prostate cancer back in 2014, though after three months he was told he was cancer-free. He had no symptoms when he was diagnosed, with the disease having been picked up by an annual prostate-specific antigen (PSA) screening. 8. Sofia Vergara - Cancer can often leave sufferers affected for life. Sofia now has to take medication for hypothyroidism after her bout of thyroid cancer in 2000, where she had the gland removed and then went through radioiodine therapy. Thankfully, she made a full recovery from the disease despite the lasting effects. 9. 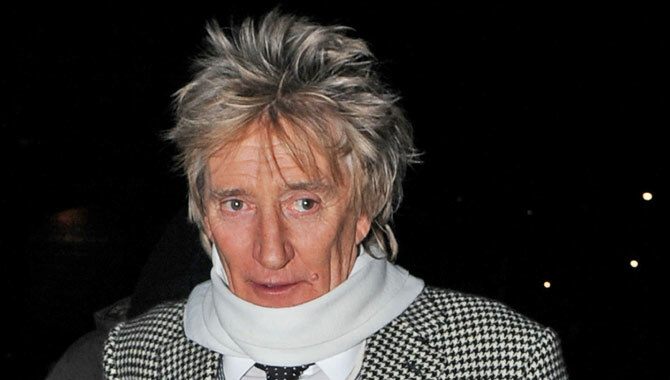 Rod Stewart - Another sufferer of thyroid cancer, this veteran rocker was diagnosed the very same year, in 2000. He also had surgery, but it put his vocal cords under such immense strain that he underwent vocal training to be able to learn how to sing again. 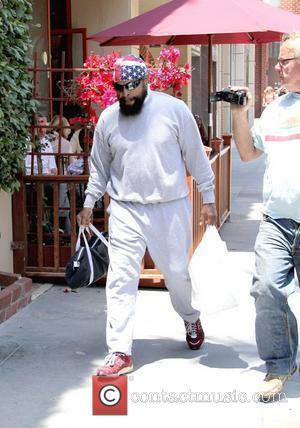 Since then he's been raising money for research into cures for cancer for The City of Hope Foundation charity. 10. 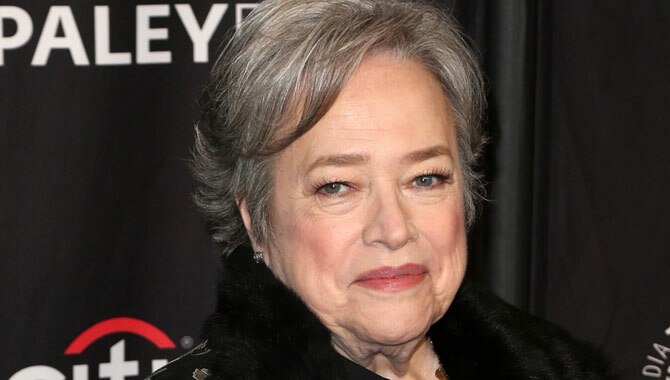 Kathy Bates - It was double trouble for this 'American Horror Story' star, though thankfully not at the same time. She beat ovarian cancer in 2003, and in 2012 revealed that she had undergone a double mastectomy after being diagnosed with breast cancer. She has been vocally grateful about not having to undergo chemotherapy or radiation therapy.